These are the perfect Sunday morning cinnamon rolls. They can be made in only 90 minutes and can be prepped the night before and finished even faster. So good they don’t even need icing. An Americanized Irish dish that is easy to make as it delicious. A traditional cream pie recipe passed down from my husbands Grandma. This coconut filled pie will please any coconut lover. Using a box crust makes this a very easy recipe that anyone can make. 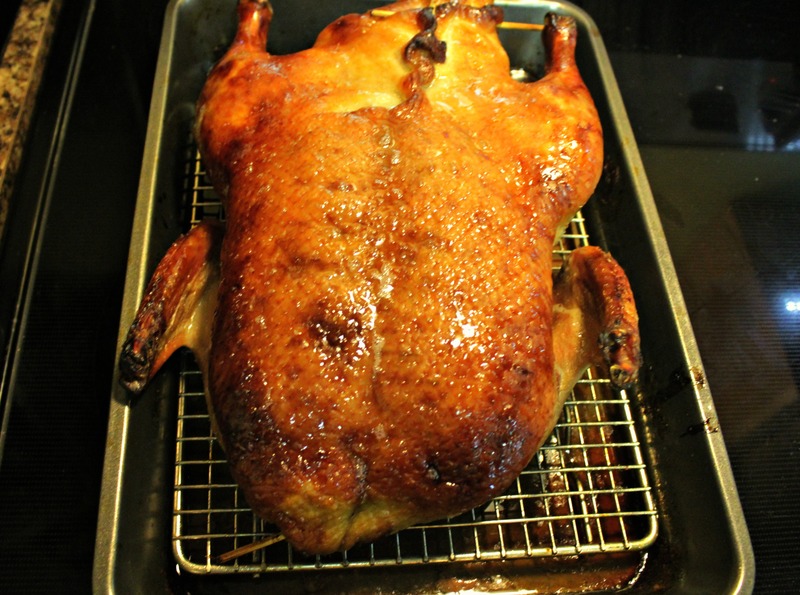 A Chinese way of cooking duck that involves letting the bird air-dry and then baked. The result is a crispy skin, a melt in your mouth fat layer, and moist meat. 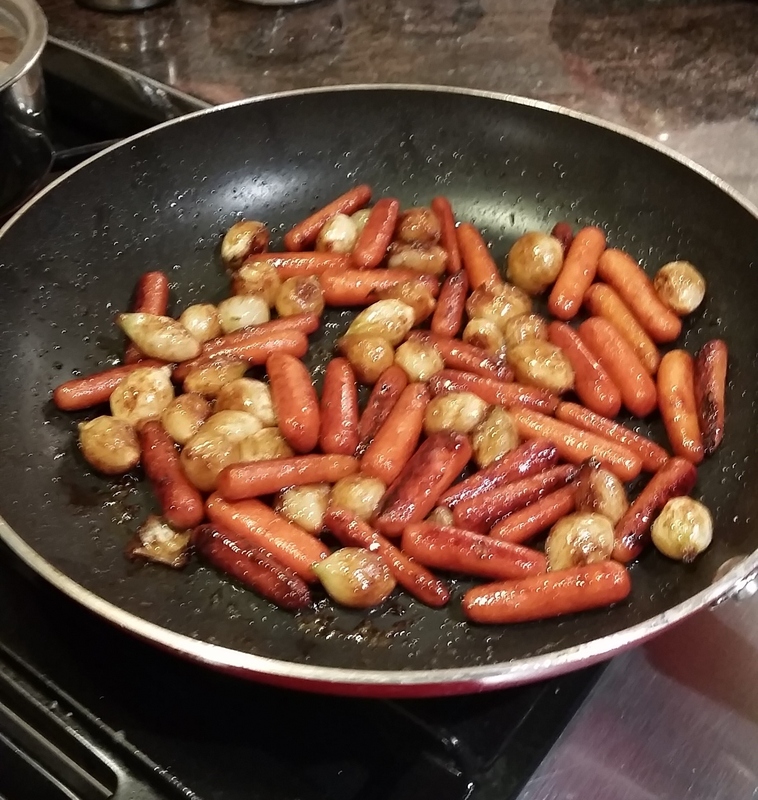 Serve with Chinese pancakes, carrot strips, green onion strips, and hoisin sauce. This delicious dish is made in one pot and could not be any simpler. 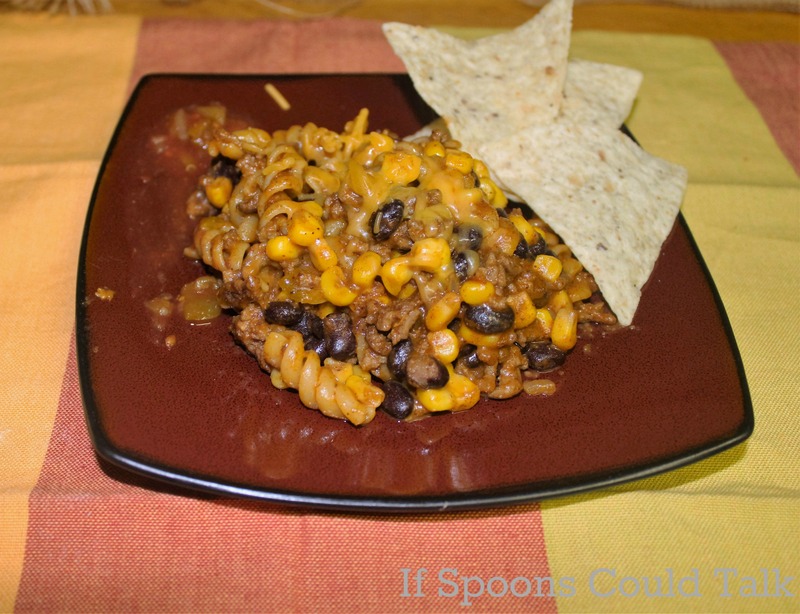 All the flavors of Taco Night rolled into an easy pasta meal that will leave everyone satisfied.